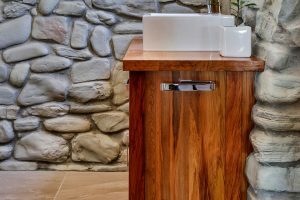 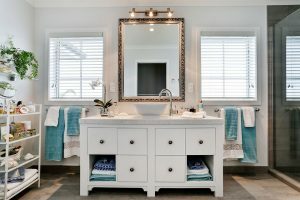 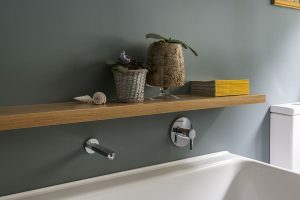 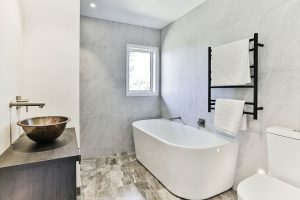 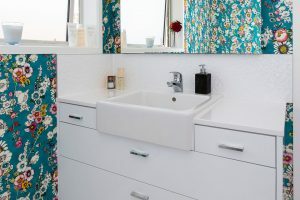 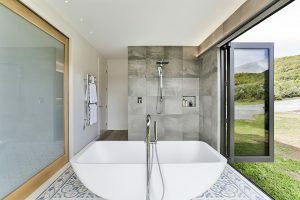 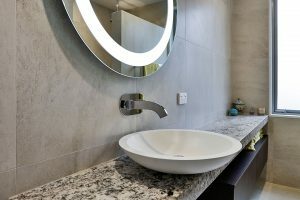 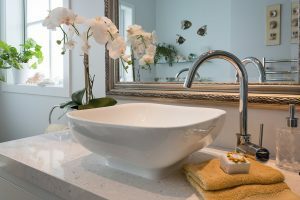 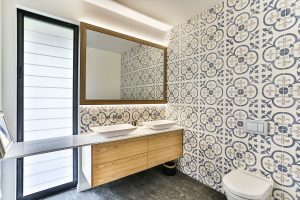 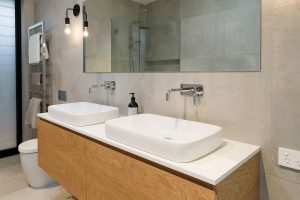 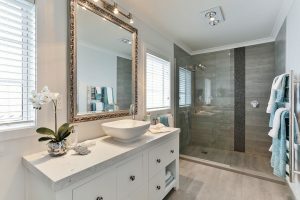 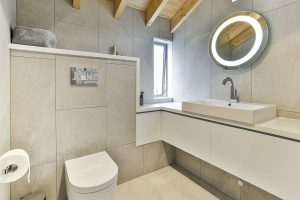 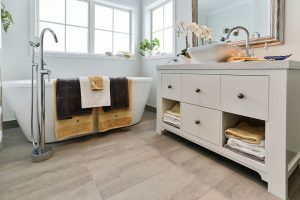 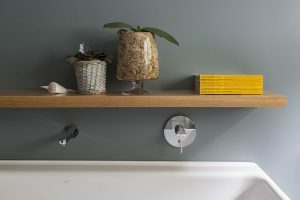 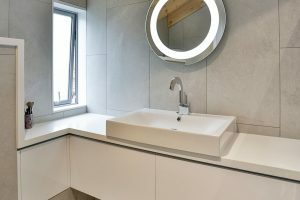 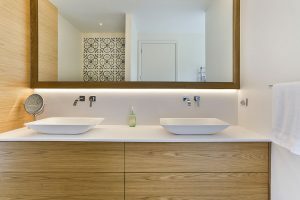 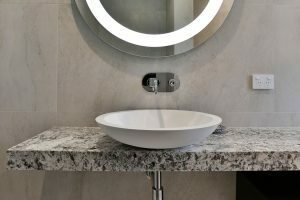 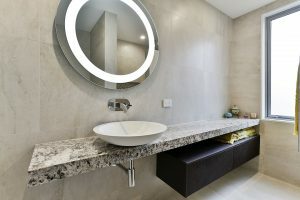 Your bathroom is your sanctuary, so treat it like you do your kitchen, when it comes to planning who will be using it, and how you would like it to feel. 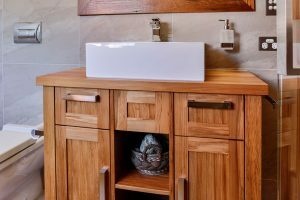 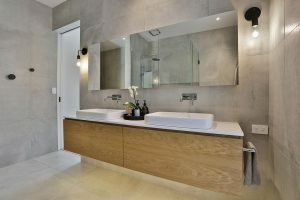 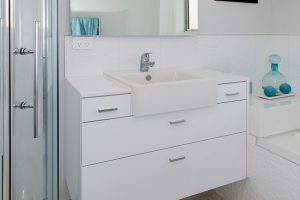 Benchtops, drawers and cabinets in your bathroom can have the same style and function as in your kitchen. 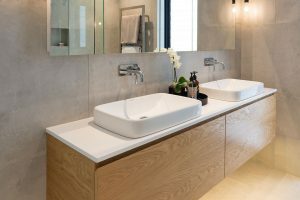 Talk to your Mastercraft Kitchens designer about your bathroom and wet room spaces when planning your build or renovation – we’re here to make the process easy for you. 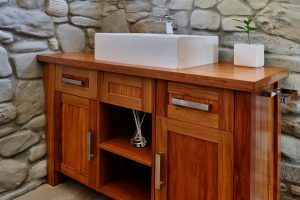 Photo credit: The homes on this page have been created by Mastercraft Kitchens throughout New Zealand. 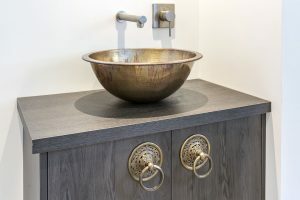 Thank you to our fabulous clients who invited us into their homes to photograph their dream kitchens. 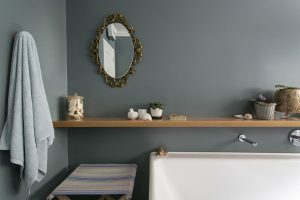 Photography by Jamie Cobel.